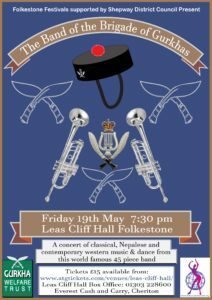 The Band of the Brigade of Gurkhas will be in concert at Leas Cliff Hall in Folkestone on Friday 19th May 2017. 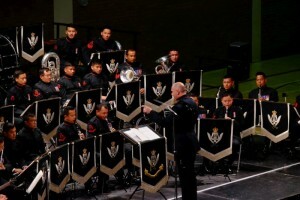 The concert will feature a mix of classical, Nepalese and contemporary western music and dance. This will be a great event and should not be missed. We look forward to seeing you there.